Alistair Quak and Benjamin Low have a rich history of collaboration. Among their co-productions include Cake, a short film selected for screening at the Short Film Corner of Cannes International Film Festival. 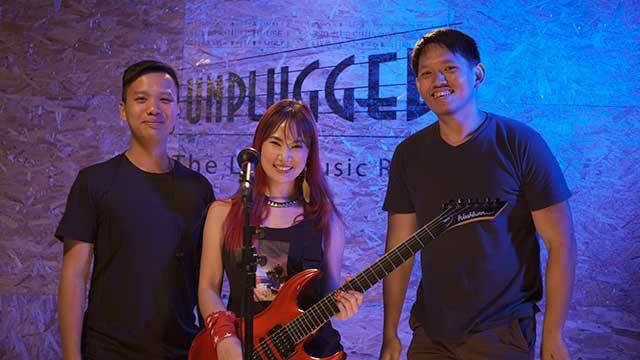 Currently undergraduates in Nanyang Technological University and LASALLE College of the Arts’ respectively, Alistair and Benjamin, worked together again to bring to life an episode of Queen Of Hearts, a new Viddsee Originals web-series on cyberbullying. 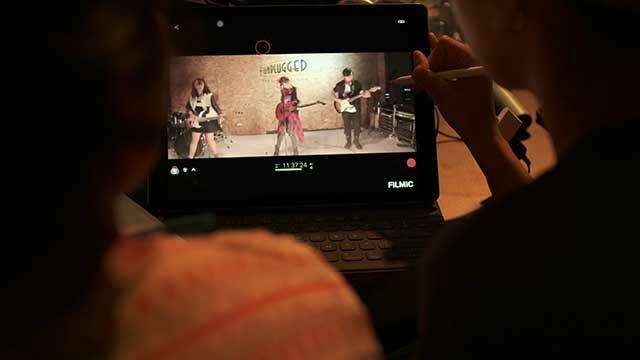 The filmmakers who first met in Temasek Polytechnic expand on how they tackled the topic of jealousy, social media influencers and the dark side of the web. Q1. How was the collaborative process of making this film for you, particularly with your co-director? Ben: We had a great team on board from the very beginning who were always pushing to try new ways to tell these stories. So that gave us the means and confidence to create this visual style for our episode. Working together with Alistair has always been a natural process because we share the same style in our work. Alistair: Honestly the team of people we were working with helped us push the envelope in every aspect. Having worked with Ben for quite some time now, we both work together organically, as both our style and movie influences are rather similar. Q2. Jealousy rears its ugly head in the character of Pris. Talk us through how you shaped this character and her actions at the end of the episode. Ben: Pris’ frustration and how she channels it was clearly defined from the beginning, and we were very fortunate to have Elena who could bring a portrayal that was realistic yet sensitive to the character. Alistair: We felt the transformation of Pris’ character, her ‘downward spiral’ into the rabbit hole of social media was something we were interested in exploring. As Ben said, we managed to get an amazing cast, especially Elena, who helped us bring to life the various emotions and vulnerability to the character. Q3. What are your thoughts on mobile filmmaking? Ben: Most people would assume it’s a limitation. But we used those limitations to our advantage, unlocking very interesting ways to shoot our story. Alistair: It is a very freeing feeling to shoot with a portable gizmo, enabling crazy shots that are usually done in visual effects. Besides experimentation, it lends to the aesthetic of certain projects, which I feel help propels the narrative in ways a conventional camera approach can’t. Q4. What do you hope for viewers to take away from this series? Ben: Be nice on social media, folks. Alistair: I hope they’ll be entertained and taken for a ride through the various stories. But in general, people should think twice before posting anything on social media. Q5. What’s next for you? Ben & Alistair: We’re going to finish up our final year in our respective universities, and then we’ll start developing various projects which we are quite excited about. ‘Queen Of Hearts’ is a new Viddsee Originals web-series about cyberbullying, filmed entirely using the iPhone. Created by showrunner JD Chua, he worked in collaboration with other Viddsee filmmakers namely – Alistair Quak, Benjamin Low, Tang Wanxin, Rifyal Giffari and Joann Nicolette. Watch the full series here. Keep watching Queen Of Hearts: Episode 5, The Victim, where the truth about Tori Leong’s disappearance and who’s behind it is revealed.